Diamonds Expert - Learn How To Buy A Diamond Engagement Ring - buying an engagement ring 101 - Buying Guide. Is an Engagement Ring over 1 Carat neccesary? WE ARE HERE TO HELP YOU FIND THE RIGHT DIAMOND AT A PRICE YOU NEVER EXPECTED POSSIBLE. 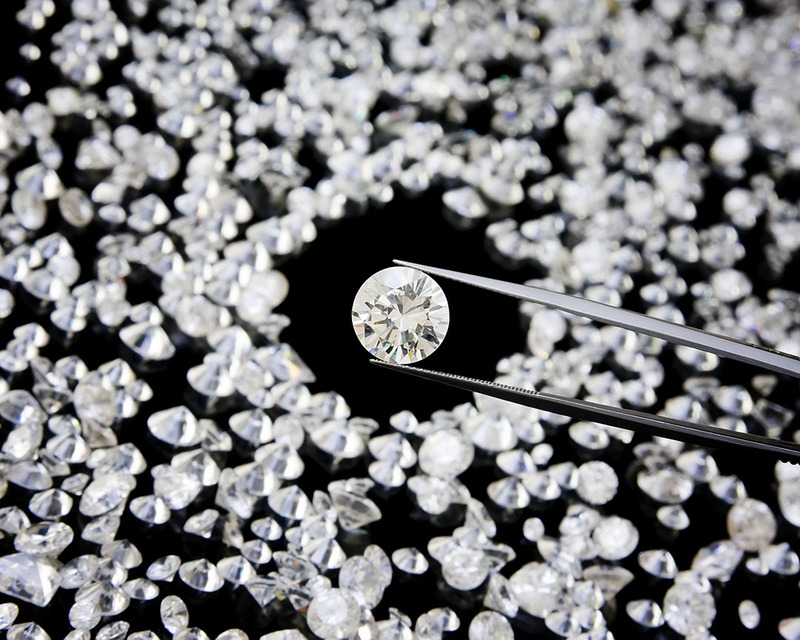 WE EXPLAIN IN A STRAIGHT FORWARD NO FLUFF MANNER ON HOW TO PURCHASE A DIAMOND ONLINE AND SAVE! 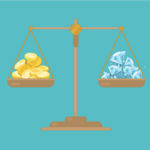 LEARN INDUSTRY SECRETS AND DISPEL THE MYTHS OF DIAMOND PURCHASING. NOT ONLY DO WE EDUCATE, WE ALSO POST THE BEST DEALS OF THE INTERNET. WE DO THE WORK FOR YOU AND LOOK THROUGH THOUSANDS OF STONES WEEKLY TO PRESENT OUR BEST FINDINGS. 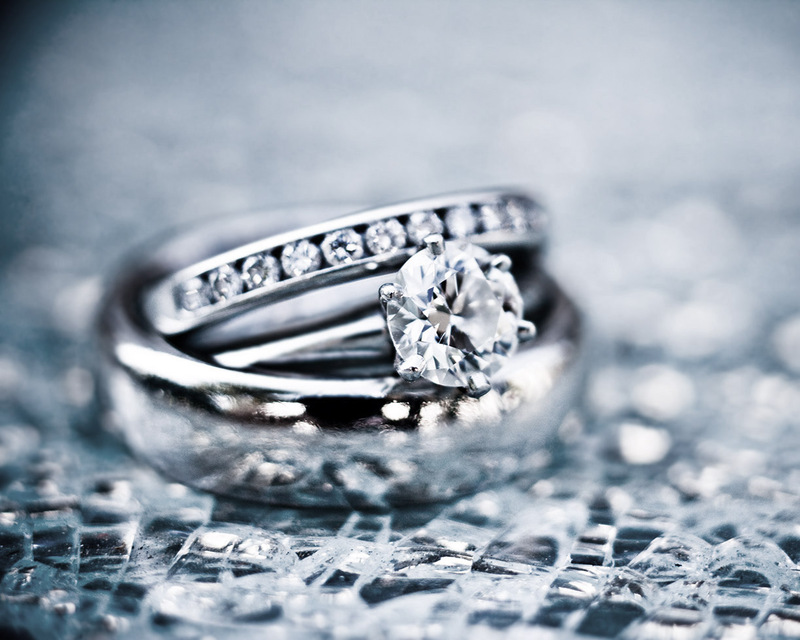 FROM VALUE DIAMONDS TO THE HIGHEST QUALITY DIAMONDS, WE HAVE YOU COVERED. Learn How to buy a diamond online, DON’T BUY RETAIL! This Diamonds Buying Guide is to provide money saving tips for you to learn How to buy a diamond with confidence. 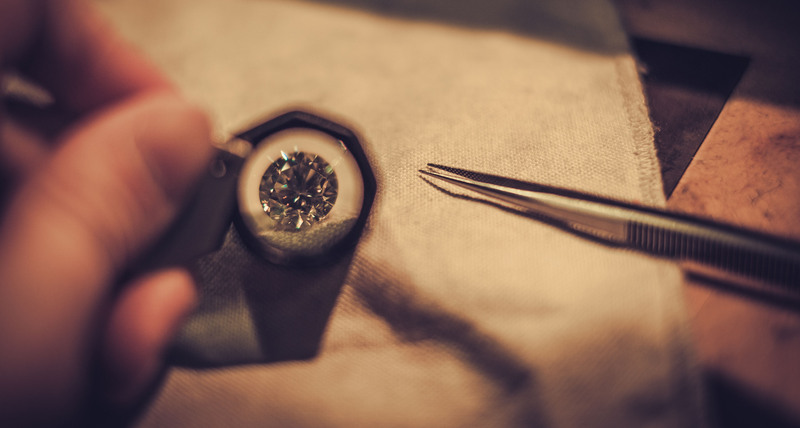 Learn industry secrets and win by saving money on a Diamond Engagement Ring. The following articles are here to guide so you can purchase with confidence. Feel free to contact us for guidance. BUT I LIKE TO SEE AND FEEL BEFORE I BUY! I understand that as natural reaction to buying a diamond online is the fact you cant touch the diamond. 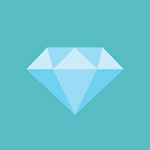 However, with today’s technology, you can see a diamonds quality cleaner online than in a store. For example, a store spends thousands on artificial lighting to bling the diamond. This makes it harder to evaluate a diamond subjectively. Lights and sparkle cover imperfections as in the real world under regular lighting conditions you may start to see flaws. We Have Your Best Interest! We focus on the top three companies on the world wide web. We deny many that don’t fit our criteria. Trust, value and selection with no questions asked money back returns. All Diamonds have real pictures and video so our clients know what they are buying. We don’t sell diamonds. We help advise you on how to avoid over spending and how to create the most value on your purchase. 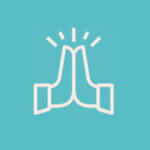 We go a step further and offer a free concierge service. We will evaluate your findings and give you options across competing companies. These retailers pay us for traffic but we are in your corner. We force these companies to compete for your business and arm you have the power of options on your side. We will help you find the best deal even if we don’t make a dollar. Team “you” all the way! IF YOU ARE OVERWHELMED LET ME HELP YOU. I am a GIA Graduated Diamond Expert. Feel free to email me. I can find a diamond online for you that fits your budget and criteria. 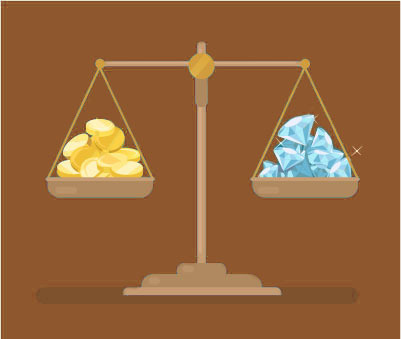 I feel its important to give options and my goal is always to present several stones from different competing online vendors. Feel free to take advantage of my articles, gain knowledge and find the perfect stone for yourself. Visit my Diamond Buying Guide and learn! For me to recommend any business, they must meet certain criteria. They must prove valuable to my clients in regards to How to buy a diamond savings and selection | EXPECT 20%-40% LOWER PRICES THAN TRADITIONAL JEWELERS |, time doing business(legitimacy), reputation, and return policy. James Allen is my favorite vendor. They revolutionized the ability to get the clearest image of a Diamond with a 360 degree HD image/video and a zoom in up to 40x on all their Diamonds. This without question leaves no doubt on what you are buying. I argue the ability to see your diamond more clearly than in a physical retail store is a massive plus for you. They have incredible prices that I will easily beat retail store pricing. They have an a amazing 30 day Free no hassle return policy and have been in business for over ten years with countless positive reviews from real customers. The only Con is they are slightly limited in the search filtering ability. Blue Nile has a deeper way of filtering certain attributes. Click on this link or Picture to search their inventory. Blue Nile was the original online giant that opened in 1999! They probably have the largest selection. In the past they didn’t have images of their inventory but because of James Allen , they were forced to adapt and they now have a large amount of their inventory with images. There viewing technology is not as good as James Allen but its still clear and one can evaluate a Diamond with confidence. Blue Nile has an incredible 30 day free return policy as well that is insured. The only Con is they do not have AGS certified goods on their site. This isn’t an issue for round diamonds but very helpful with fancy shapes like Princess, Cushion, Oval etc… Click on this link or the Blue Nile Logo to see their inventory. Feel free to reach out and send me a message. Do you want buying advice on How to buy a diamond or have you found a stone you wish for me to evaluate. Feel free to drop me a line and say hello. Advice is free. Brian Gavin opened in 2009. He is a 5th generation Master Diamond Cutter. He is an authority when it comes to crafting Hearts & Arrows Diamonds and is well respected in the industry. The company sells reasonably priced diamonds. An excellent brilliant Cut grade is the focus of Brain Gavin and its his biggest PRO. Many stones are AGS Certified with excellent cuts and this is helpful with fancy cut diamonds(Princess, Cushion,Emerald, etc). A negative is a 15 day return policy. Most will prefer more time however its still a respectable amount of time. A client should know quickly if pleased with a purchase. There are also some exceptions to certain custom work. Feel free to dig deeper in the about section of his site as it may not apply to your purchase. Click of the Brian Gavin Logo or this link to see their site.